Abu Dhabi is celebrating Morocco’s age-old music, theater, fashion, cuisine, and other aspects of the “rich culture and heritage” of the Moroccan kingdom. 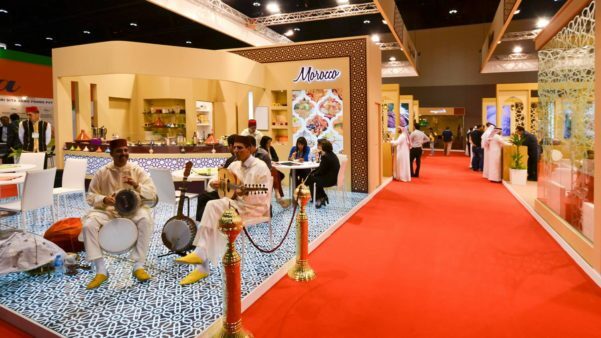 Rabat – Abu Dhabi has opened the “Morocco in Abu Dhabi 2019” festival, an event devoted to celebrating the cultural and artistic heritage of Morocco. Under the patronage of King Mohammed VI with the support of UAE President Sheikh Khalifa bin Zayed Al Nahyan, the event opened officially Wednesday, April 17. It will be open to the public beginning Thursday, running until April 30, at the Abu Dhabi National Exhibition Centre. 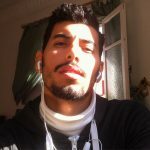 The festival will also focus on Moroccan architecture and craftsmanship, from copper and brass artifacts to carved wood and distinctive ceramic-glazed pottery and brasseward, saddle making, jewellery, embroidery, raffia shoes, cherbil (slippers), tazwaqt (wood engravings), pottery, amlou (a thick brown paste of nuts and argan oil), and henna tattoos. In a two-day concert at A’l Bahar Abu Dhabi Corniche, the festival will also feature Moroccan pop and music with “traditional, spiritual and tribal Moroccan rhythms under one roof,” including the “Isawa Sufi” genre. Besides Morocco’s culinary art and haute-couture, the event will offer its spectators the Moroccan theatrical performance of “Bnat Lalla Mennana” (Lalla Mennana’s Daughters) to celebrate feminine heroism.